Highway 89 | Cooper Sheet Metal at 5196 South State Street in Murray, UT. 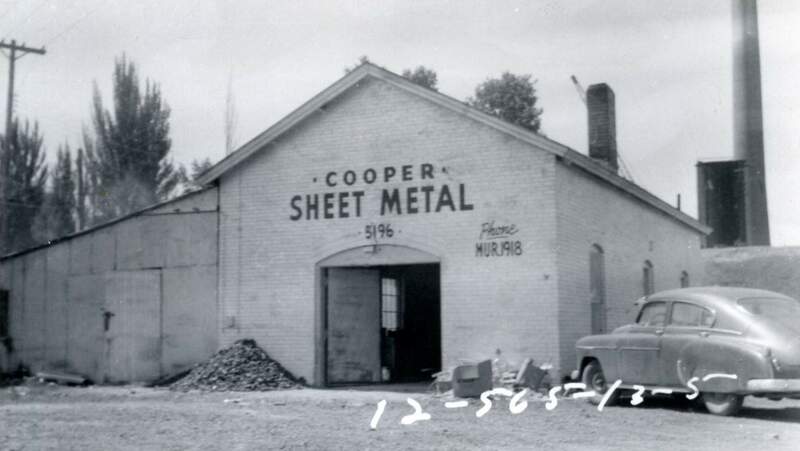 Cooper Sheet Metal at 5196 South State Street in Murray, UT. Cooper sheet metal shop at 5196 South State Street, built circa 1900. Image taken 1954. Salt Lake County (Utah). 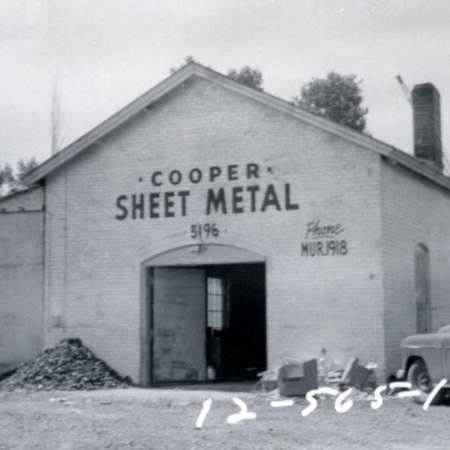 Assessor's Office, “Cooper Sheet Metal at 5196 South State Street in Murray, UT.,” Highway 89, accessed April 22, 2019, http://highway89.org/items/show/228.